Wake up to the smell of burnt asphalt as the thrill of illicit street racing permeates the air. Need for Speed Most Wanted challenges players to become the most notorious and elusive street racer. This demo for Need for Speed Most Wanted includes both single-player and multiplayer modes. This demo for Need for Speed Most Wanted includes both single-player and multiplayer modes. 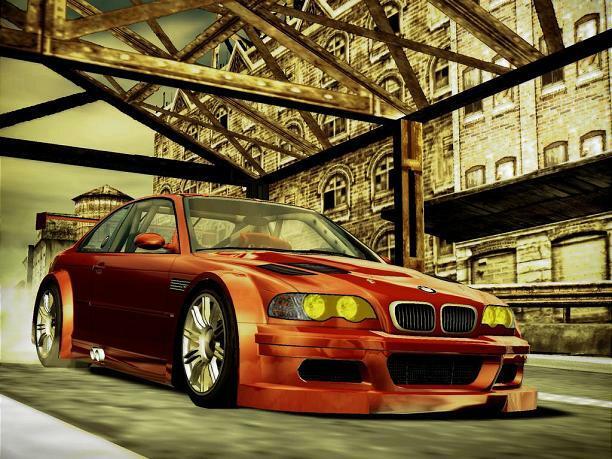 Need for Speed Most Wanted challenges players to become the most notorious and elusive street racer.